Although cleansing skin daily is an important part of any anti-acne routine, many cleansers are also the problem! Today I’m going to show you just what I mean. 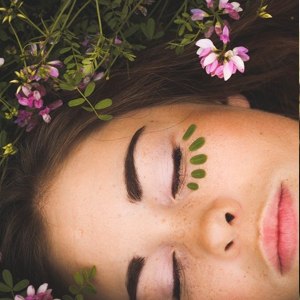 The popular belief with acne cleansers is that they need to remove every spec of oil from the skin… in essence, stripping the skin of any oil.. which may sound good at first since oily skin is a perfect environment for bacteria to grow, BUT, stripping the skin is actually detrimental to the skin’s health. In fact, stripping the skin contributes to acne breakouts and blackheads! 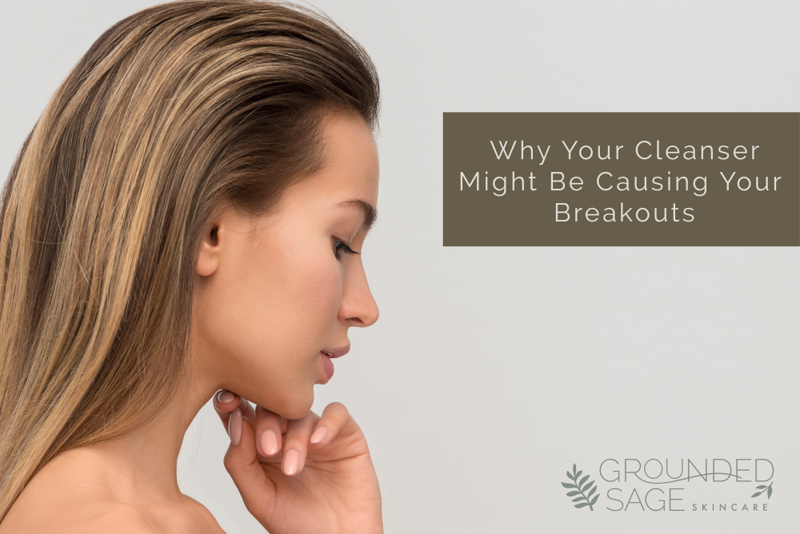 That’s why it’s super important to ensure you’re not stripping your skin every time you clean your face. What actually happens when skin is stripped? So why is skin stripping so bad? Stripping diminishes the skin’s acid mantle. 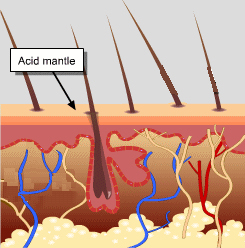 The reason this is a problem is that the acid mantle provides a barrier against bacteria (a major cause of acne! Read about that here). The more the acid mantle is diminished, the more the skin is prone to infection and oil imbalance (another major cause of acne! Read about that here). So as you can see, stripping alone can bring about two major causes of acne! You will also be encouraging your skin to become OILIER! The reason being that the skin reacts to stripping by producing more oil (sebum) in an attempt to rebuild the barrier. So to recap, skin stripping brings on: acne, infection, and oil. How can you make sure you’re not stripping your skin? It’s all about the ingredients, baby! Picking a gentle, mild cleanser that is right for your skin can seem like a challenge, but it doesn’t have to be! 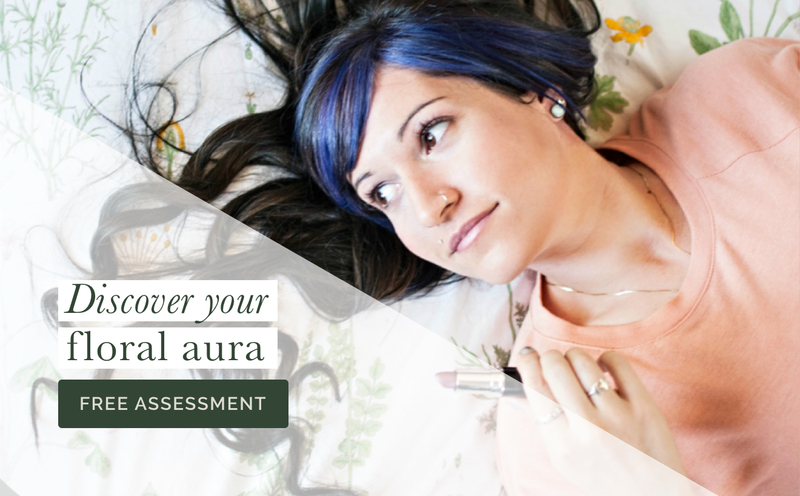 Start by making sure the product passes the ingredient test (keeping reading for that! ), and end by picking a product that not only passes the ingredient test but is also safe for any skin conditions you’re concerned about (meaning it won’t make them worse), and is in a “format” that you prefer (i.e. scrub, bar, liquid, etc). 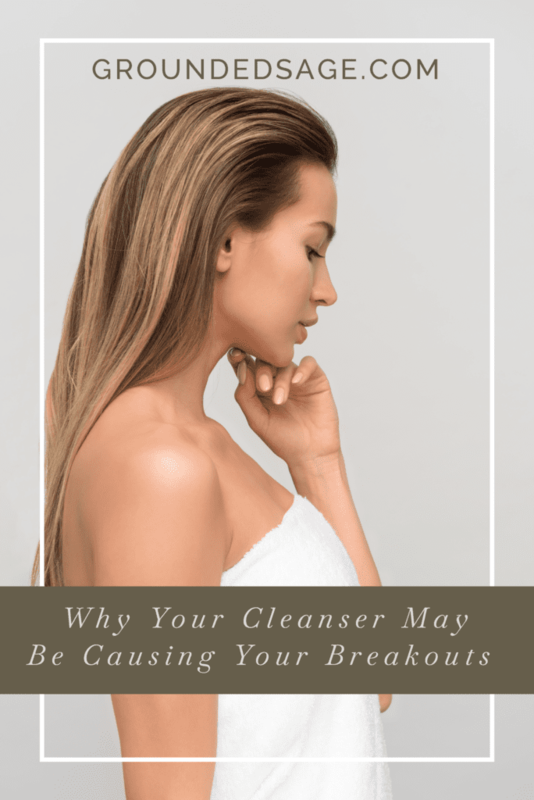 First and foremost, if you’re not using a clean and green cleanser, there’s an extremely high probability that you’re stripping your skin because the majority of non-green cleansers are actually made with harsh detergents! Boo! Secondly… even if you’re using a cleanser that claims to be ‘natural’, doesn’t mean it’s a 100% clean or that it’s mild (even green cleansers can be harsh on our skin if they are made with ingredients that shouldn’t be used daily.. or at all)! sodium laureth sulfate (SLES), sodium lauryl sulfate (SLS), ammonium laureth sulfate (SLES), ammonium lauryl sulfate (ALS), tea lauryeth sulfate (TEA), sodium myreth sulphate, cocamidopropyl betaine (there’s a TON of different names this one can be listed as. see a list of most of them here), “sulfate” listed in combination with other words. note: if “sodium hydroxide” is listed, this ingredient refers to lye. Lye is what turns oils (and butters if they are in the recipe) into soap. Many green cleansers (including most of mine) will use lye unless it’s a soap-free formula. You only need to worry about this if you don’t trust the soap maker/artisan to give the cleanser/soap adequate time to cure. By this I mean they give the formula enough time for the lye to turn the other ingredients into soap. Once this process is complete, no lye is left in the final product (it is completely consumed during the process). Most will let their cleansers/soaps cure for 4 – 6 weeks (this is the recommended time). However, I let mine cure for 12 weeks to ensure they’re as mild as possible. If you looked at the ingredient list and didn’t find any of the ingredients above, don’t stop there! If you did find a bunch of ingredients that you have no idea what they are, Google them! You can also check them in the Skin Deep Database. Note: I only listed the most common skin stripping ingredients. There are a lot of harmful ingredients I didn’t include on this list if they didn’t fit them into the “skin stripping” category. There will also be lots of skin stripping ingredients that aren’t as common that aren’t listed here. … are just one of my specialties! In fact, my specialty is formulating gentle, clean, and healing skin care. If your cleanser didn’t pass the test because it contained one of the ingredients above, I’ve got your back! You may also find your skin feels tight/dry after cleansing OR you can’t get your oily skin under control. I have several facial cleansers in my skincare line and none of them will strip your skin – guaranteed! (pst, my soap bars are also mild and non-stripping! No stripping allowed in our skincare line). 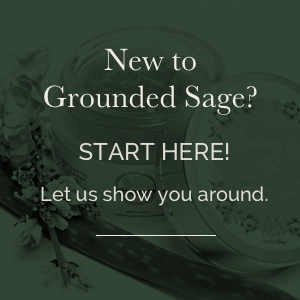 Need a little help picking which one is right for you? We’ve got a quick quiz to help you narrow it down! You’ll find the quiz right here.